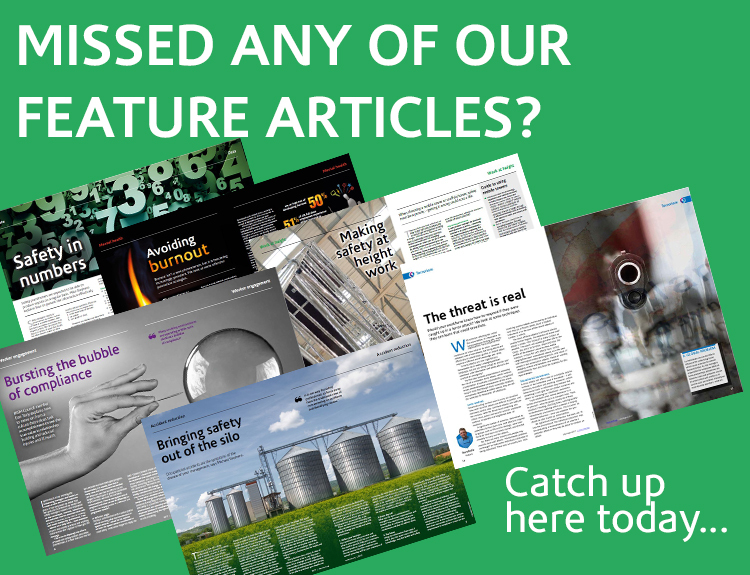 Our members work around the world and work passionately and enthusiastically to deliver practical and meaningful improvements to occupational health and safety and business risk management. Please look at these pages to find out how you could join them and get access to the benefits IIRSM provides. We want to help you by providing a professional membership service that supports you, helps to develop your skills and enables you share knowledge with like-minded people. 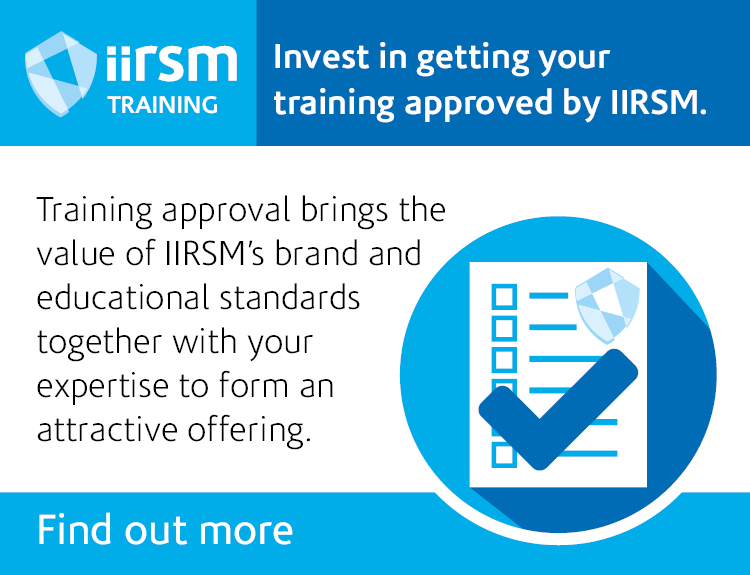 IIRSM is almost unique in that we offer membership to health, safety and risk practitioners, organisations and their managers and supervisors. We offer features and benefits to all: a practitioner career path or support and networking if you just need some guidance as a manager.